Three-time champion Nelson Piquet compared the Monaco Grand Prix to riding a bicycle in your living room, but the famous circuit has a lasting place in Formula One’s heart, and has seen pretty much everything in almost 100 years of racing. When the red lights go out on Sunday afternoon, the 74th dash around the streets of the principality will begin, and the previous 73 have had everything. The glitz, the glamour, those looming unforgiving barriers, nothing quite compares to Monaco. Back when races around the Monaco streets were gruelling two-hour affairs, the swimming pool section didn’t exist, and Jackie Stewart was king of the hill. The Scot lead the early running but engine failure put paid to his hopes of a second Monte Carlo success. That left Jack Brabham, the two-time champ in his final season, leading the way at the front, chased by Jochen Rindt. The result looked done and dusted, but Rindt hustled and hustled, and on the final lap, on the final corner no less, Brabham, for all his experience, choked and went wide. Rindt took the win having led for about 300 metres in the ultimate smash-and-grab story. In the early years of his career, Alain Prost still had some learning to do – the Frenchman had the speed, but the odd error crept in. 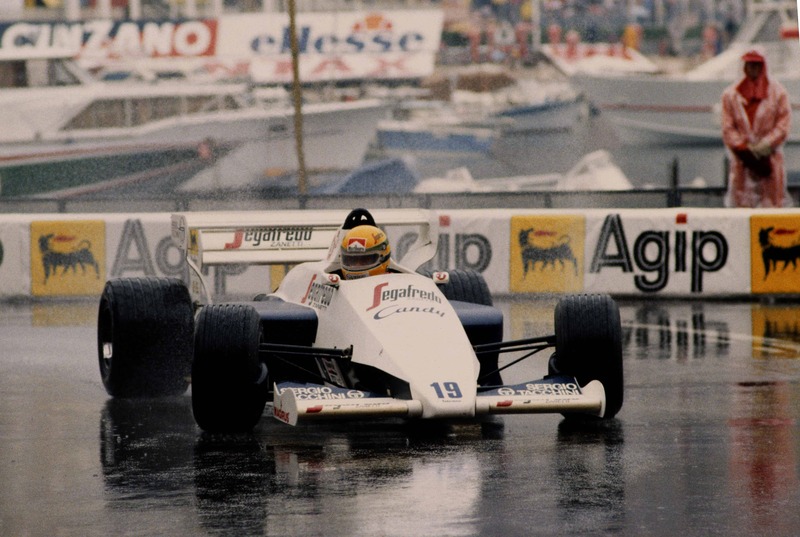 At Monaco, Prost showcased his strengths and weakensses, leading comfortably until crashing out in a late rain shower. Brabham’s Riccardo Patrese then took over the lead, only to lose it by spinning a lap later. Didier Pironi became leader number three, but again only for a lap when his Ferrari ran out of fuel. Andrea de Cesaris would have then taken the lead had his Alfa Romeo also not run dry, and that would have handed top spot to Derek Daly, only he retired with a broken gearbox. Handily, after going through five race leaders in three laps, Patrese had bump-started his car to get going again, claiming his first win in the most bizarre circumstances. Two years after rain sparked pure drama, a deluge allowed a certain Ayrton Senna to display his pure talent. In terrible conditions, Nigel Mansell lead early on before spinning into the barriers, allowing that man Prost to return to the front. Further back however, a young Senna, in his debut year, was scything through the field after starting 13th. Closing in on Prost, and with a first win in his sights, Senna was suddenly denied the victory after gesticulations from Prost over the conditions prompted an early red flag and an end to the race. No matter though, everyone was talking about the man who finished second. Nigel Mansell never did win at Monaco, but he came oh so close in 1992. Having won the opening five races of the year, Mansell was on course for number six in the principality, until a late puncture caused an unscheduled stop. Old foe Senna raced by in his McLaren, but Mansell, on fresher tyres and the dominant Williams FW14 underneath him, quickly erased the Brazilian’s advantage. 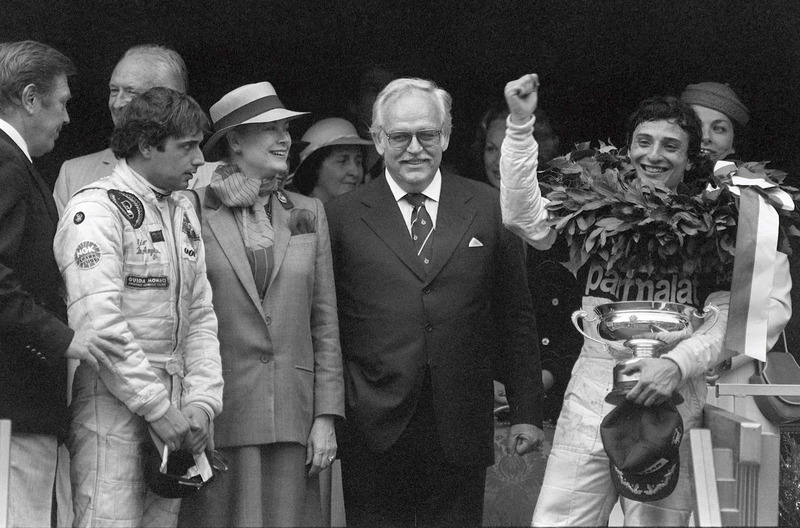 The final laps have gone in the annals of history as some of the sport’s finest drama, as Mansell desperately sought a way to get around Senna. Any other driver might have crumbled, but not the three-time world champion, who held off the vastly quicker Brit for a fifth Monaco win. When it rains in Monaco, unmissable action follows. The 1996 event was another damp affair, and the slippery surface caught out the best as Michael Schumacher binned his Ferrari on lap one. 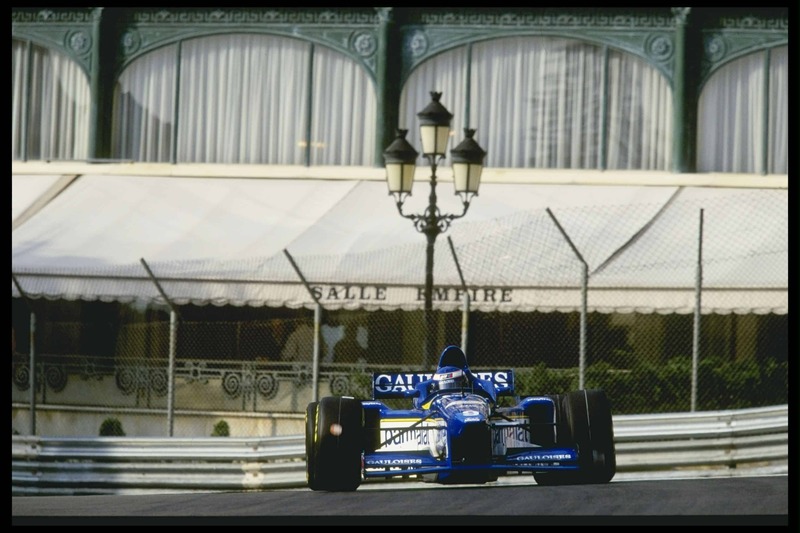 Damon Hill dominated the race – but unlike his five-time Monaco GP winning father Graham – would never win on these streets, after a race engine failure ended his hopes. One by one cars hit trouble – or barriers – until just seven remained. Eddie Irvine, Mika Salo and Mika Hakkinen all collided to wipe out the three of them, and Heinz-Harold Frentzen pulled up with a lap to go. That left just three cars to take the chequered flag – the lowest ever – and who was at the front? Olivier Panis for Ligier. A Frenchman in a French car.